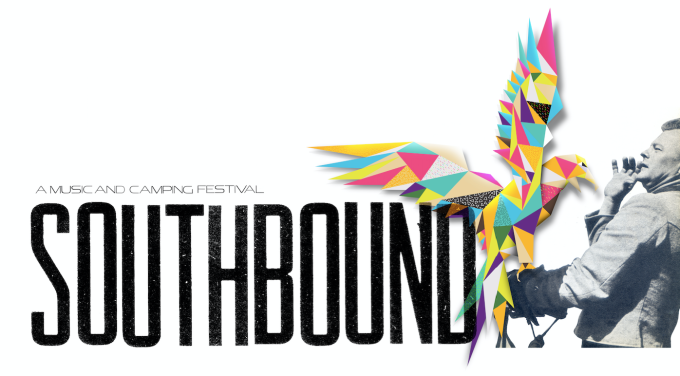 Western Australia’s much loved Southbound Festival, which was due to kick off later today in Busselton, south of Perth, has been cancelled. Due to bushfires cutting off routes into and out of the area (including the South Western Highway, the Forrest Highway, the Old Coast Road and Nanga Road), and on the advice of the Western Australian Police, the Main Roads Department and the Department Of Fire And Emergency Services, organisers of the event have been left with no option but to cancel. The three day event was due to host a swag of top name music stars, including Foals, Bloc Party, Disclosure, Weird Al Yankovic, Django Django, Paul Kelly & The Merri Soul Sessions, Hilltop Hoods, Rüfüs and more. Festival Director David Chitty is understandably upset to have to cancel this year’s event. Ticket refund information is due to be released on Wednesday.